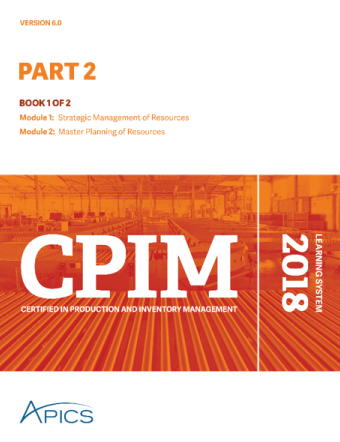 Please click here to view the CPIM Introduction Timeline. APICS training solutions for large multi-national clients in carefully targeted industry sectors. Note this site affiliated to the www.hilf.co.uk site, it is not affiliated to the official APICS.org site.